We use strategies, technologies and campaigns to help brands achieve extraordinary things. 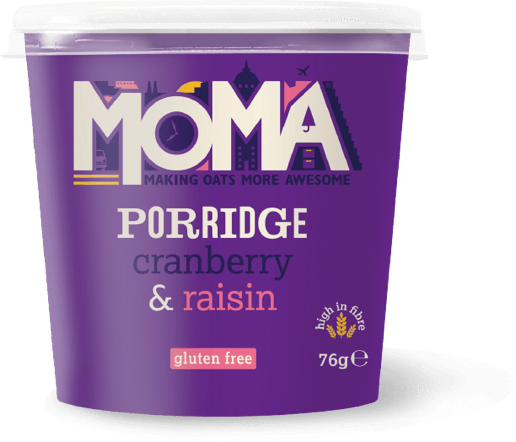 Building links & awareness for this exciting breakfast brand. A new eCommerce build using Magento 2, for trade and consumer audiences. See what our clients have to say about their relationship with Selesti. ROI on our Christmas fundraising campaign, to provide food for pets without homes. If you're really ambitious to evolve, you'll need a digital partner who can help you do and achieve much more - let's start talking.